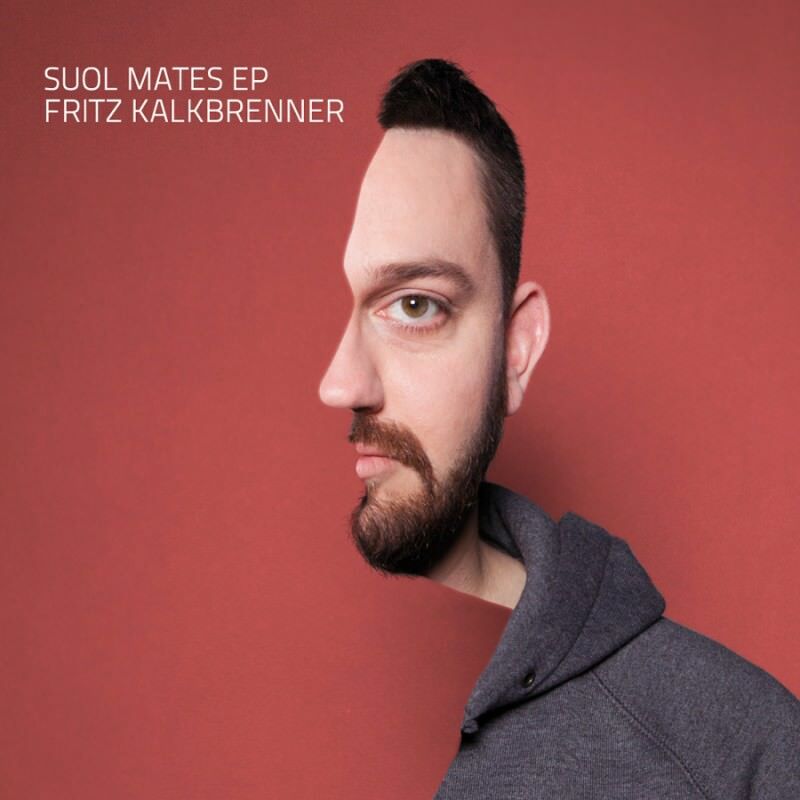 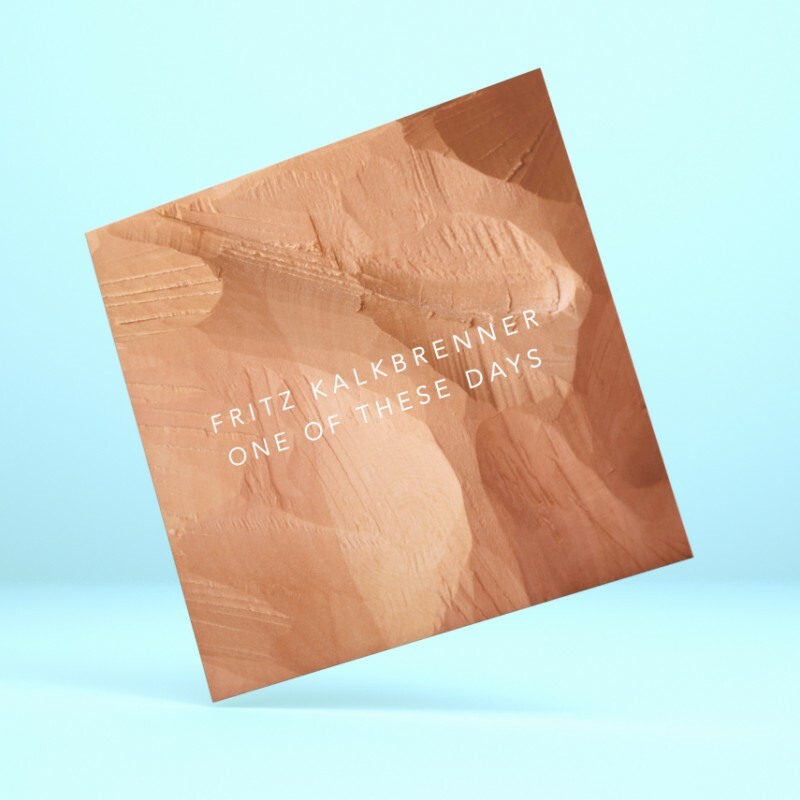 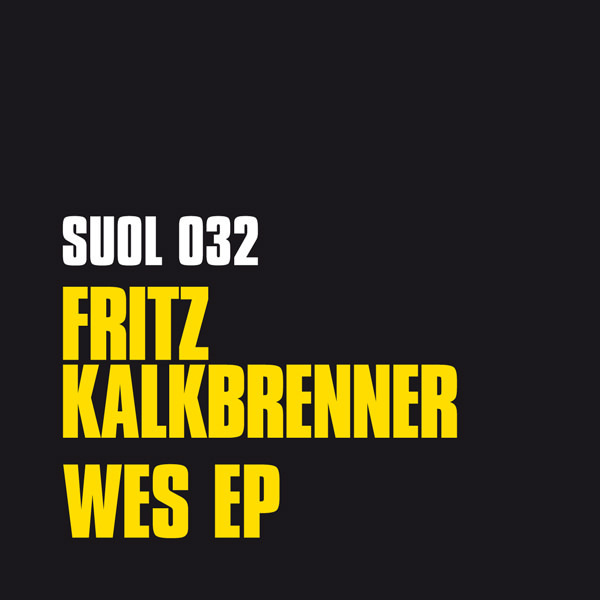 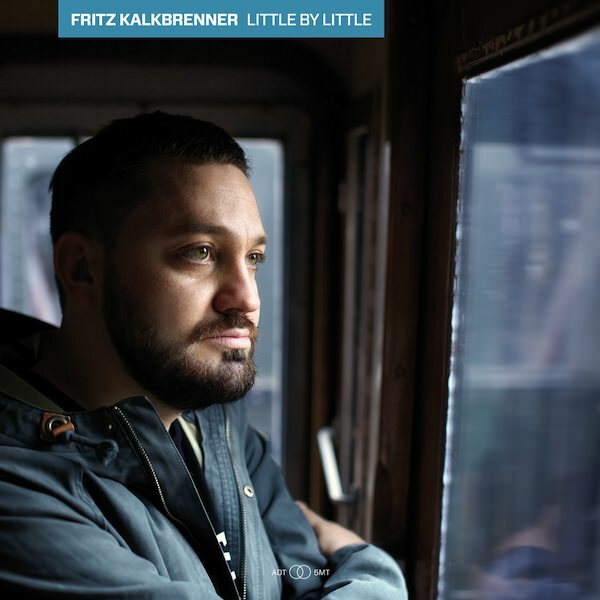 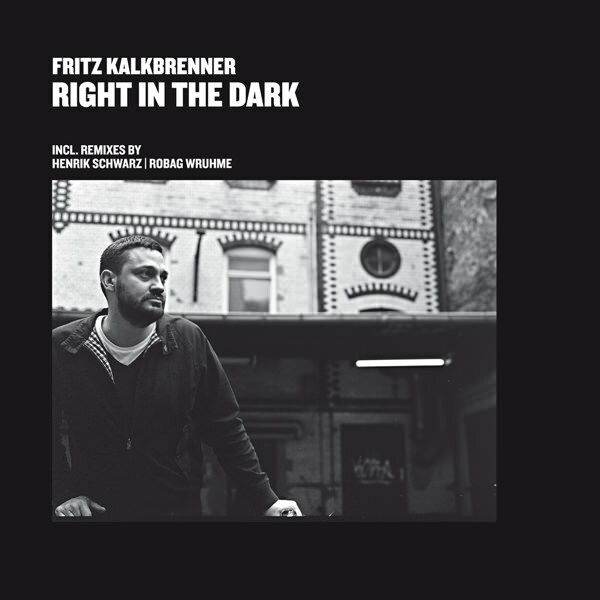 “One Of These Days” is the 3rd single from Fritz Kalkbrenner’s latest Album “Ways Over Water”, released in October 2014 on the Berlin Electronic Music Label SUOL. 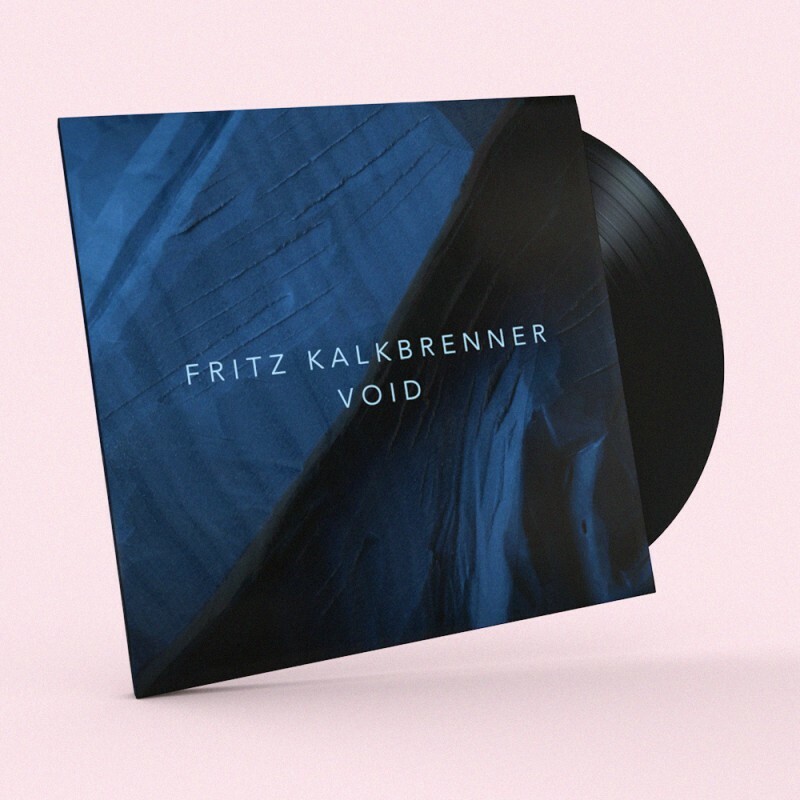 Permeated by his ever-present charisma, the track is an immediately arresting soulful groove laced with his unmistakable vocal style. 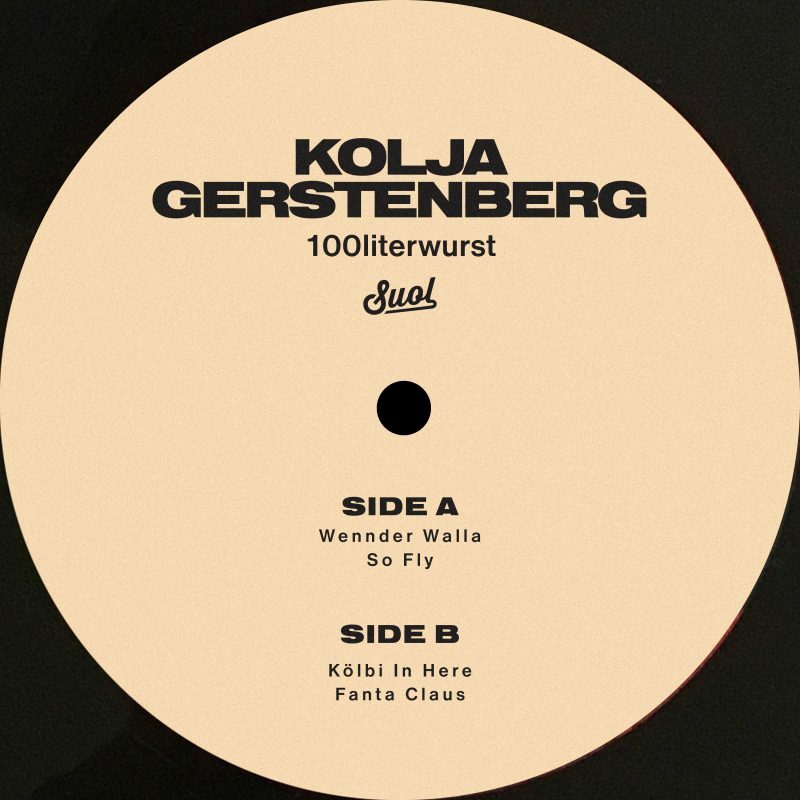 It provides the perfect foil for the atmospheric and visually striking video, shot in a SouthAfrican town. 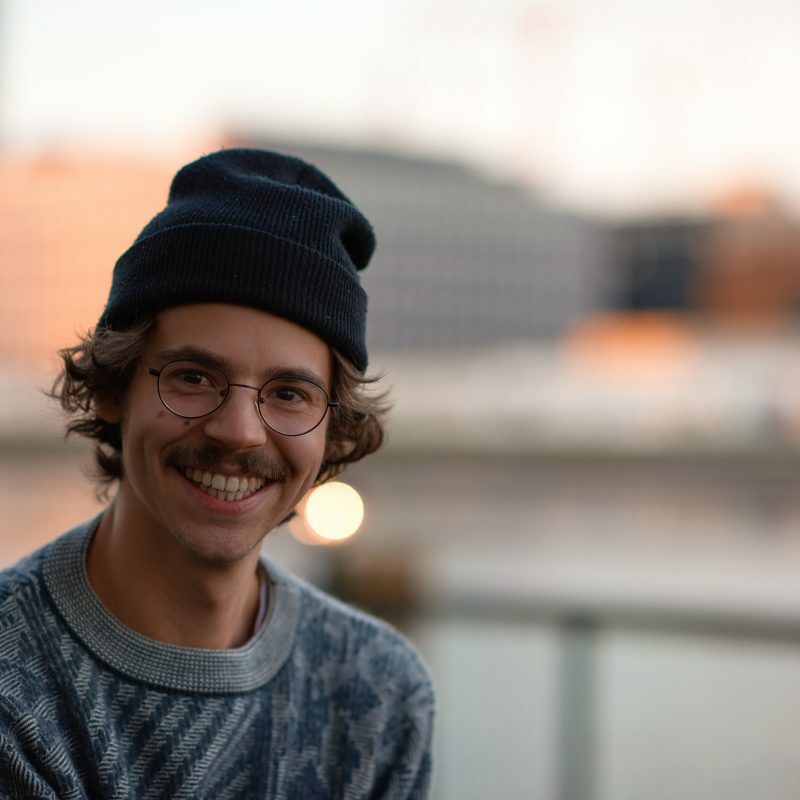 Viral phenomenon LCAW- from the GOMMA camp and named “Best upcoming DJ” by Musikexpress- has remixed the track to predictably thrilling effect with other remixes from the quickly rising Swiss duo Fat Sushi and an outstanding progressive techno interpretation from Berlin based newcomer Franz Alice Stern.